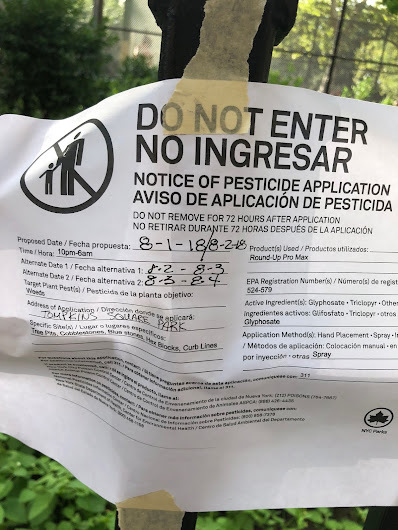 On Wednesday, we heard from several residents who were upset to find these flyers posted along 10th Street between Avenue A and Avenue B (and elsewhere around Tompkins Square Park)... offering "notice of pesticide application." 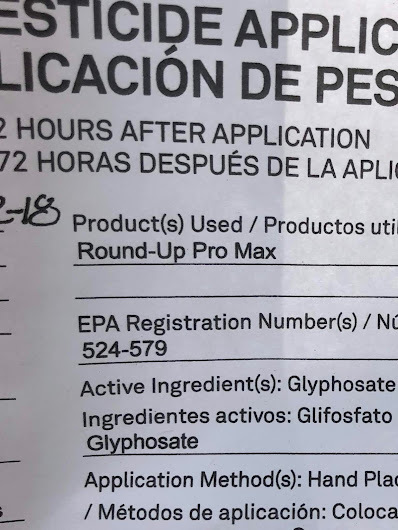 The Parkgoers who emailed us said that there was less than 24-hours notice given for the use of Monsanto's controversial Roundup Promax pesticide ... being applied to tree pits, cobblestones, blue stones, hex blocks and curb lines in the Park. 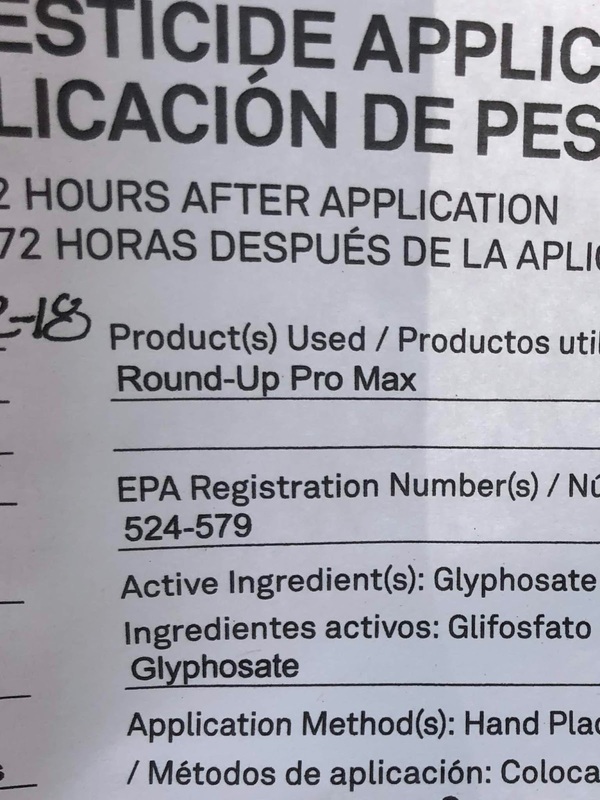 In 2015, the IARC, the World Health Organization’s cancer agency, stated that glyphosate — the weed killer's key ingredient — was "probably carcinogenic to humans." However, in May 2016, Glyphosate was given a clean bill of health by the UN's joint meeting on pesticide residues. Monsanto has also said that it's product is safe. 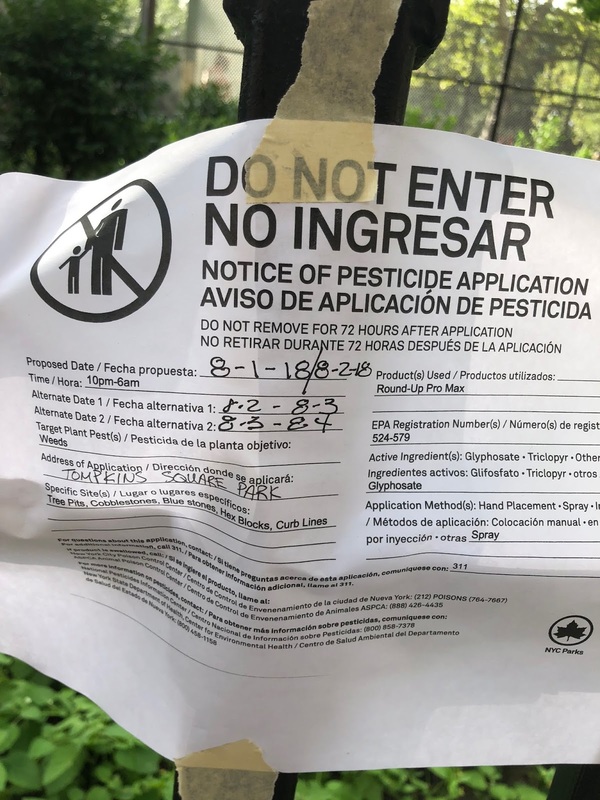 According to readers who had contacted the Parks Department, officials responded that they cancelled this application, and would not use it in the future in Tompkins Square Park. Workers do not use rodenticide in the Park. As for Roundup, an interactive map created by Rev. 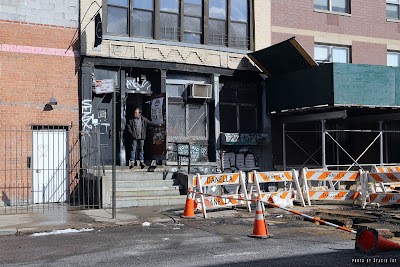 Billy and the Coalition Against Poison Parks several years ago did not show its use in Tompkins, though it is applied in other Parks in the five boroughs. 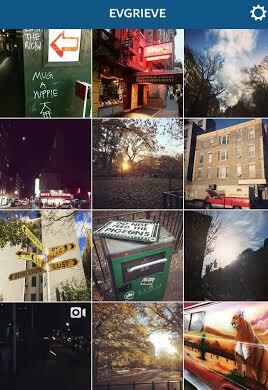 We don't poison the rats but the weeds are so dangerous we need to poison them? Was the most famous victim of poison in TSP the young hawk that just died? We certainly have our priorities backwards.